Unisex adult sports shorts (for men and women). Cut and sewn. Contrasting piping, colour-customisable. Solid colour. Elasticated waistband with draw string. Normal fit. Suitable for any sport. 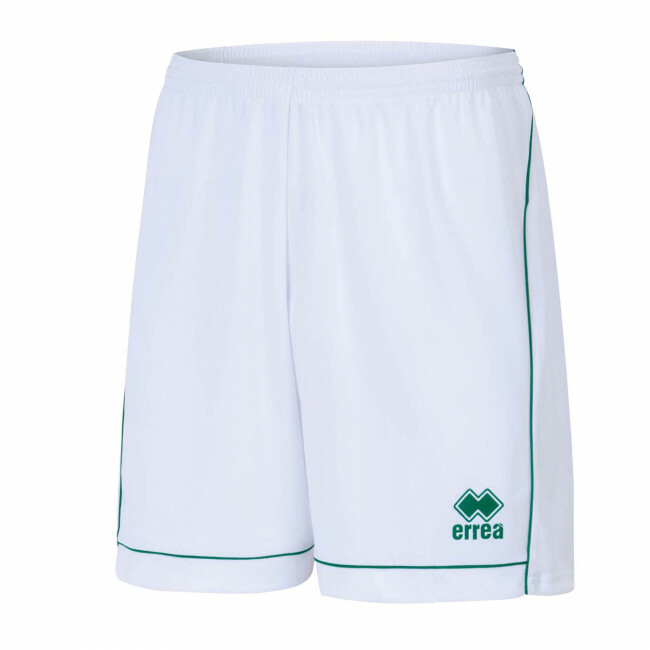 The Transfer sports shorts by Erreà are perfect to use for football or volleyball, for both men and women. They are short, but they perfectly fit to your legs thanks to the soft and breathable fabric with micropores that keep your skin fresh at all times, wicking sweat away. 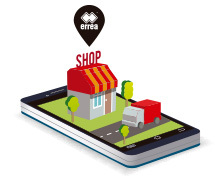 They are available in a different combination of colours. They also have a customisable side inlaid (please, refer to our stores for customisations) so that you may match them with your team colours, to give you a boost and help you defeat your opponents.